October 12, 2017 January 26, 2018 - by Kathir - 14 Comments. Following few general points to remember for site engineers to make the construction work easier while maintaining the quality of construction. 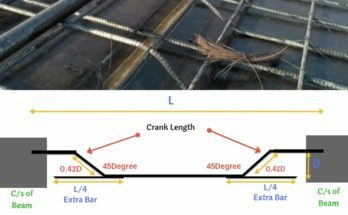 Lapping is not allowed for the bars having diameters more than 36mm. Chair spacing maximum spacing is 1.00m or 1 no per 1m2. For dowels rod minimum of 12mm diameter should be used. Chairs minimum of 12mm diameter bars to be used. Minimum bars of square column is 4 numbers and 6 numbers for circular column. Main bars in the slabs shall not be less than 8mm (HYSD) or 10mm (Plain Bars) and distributors not less than 8mm and not more than 1/8 of slab thickness. Minimum thickness of slab is 125mm. Dimension tolerance for cubes +- 2mm. Lap slice not to be used for bar larger than 36mm. 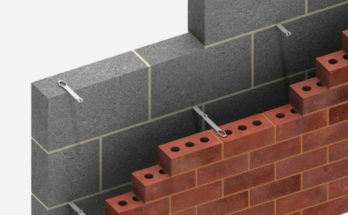 Water absorption of bricks should not be more than 15%. PH value of water should not be less than 6. 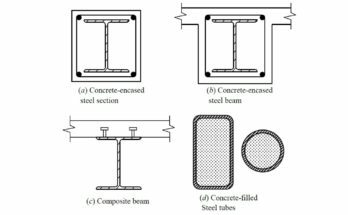 Compressive strength of bricks is 3.5N/mm2. In steel reinforcement binding wire required is 8kg per MT. Your Article is very Informative about Basic Knowledge of Site Engineer. 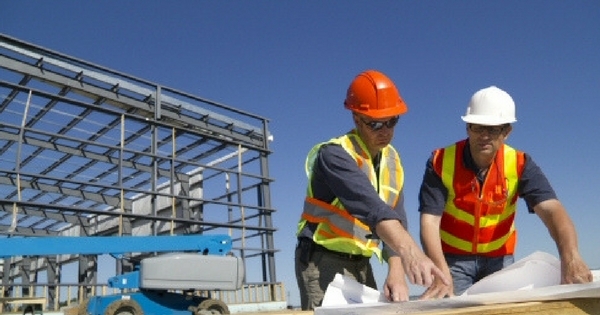 In the Article Provide all the Information about Basic Knowledge of Site Engineer. Thanks for Sharing the Great Information. This is really valuable. Really thank’s for sharing these information. Keep it up. Nice Information And Good Knowledge For Learners. I get valuable knowledge and i liked most this post. This is really good work and this post is very helpful thank’s for sharing these information. i like it. It’s really worth going through the article.Indeed very helpful and valuable info. I thing it is very helpful information. Thank you so much for sharing this information. As a site engineer, I feel satisfied to see such a article like this. Good one. thank you.